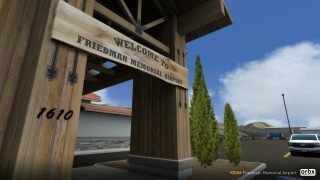 Die Partnerschaft zwischen Orbx und Turbulent Design trägt erneut Früchte und zwar in Erscheinung des Friedman Memorial Airports. 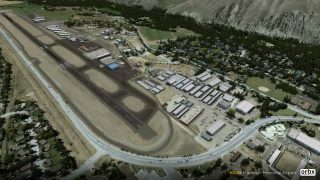 Dieser in Idaho gelegene Airport, welcher nach dem ersten Bürgermeister der Stadt Hailey benannt ist, ist das Tor zum Sun Valley bzw. dessen Winterresort. 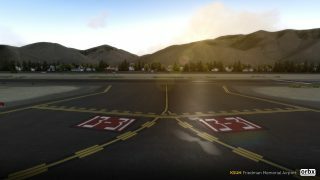 Verbindungen werden von Delta, United und Alaska Airlines nach Denver, San Francisco, Salt Lake City und Seattle unterhalten. 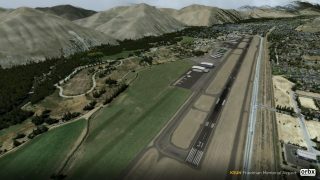 Zu bekommen ist der Airport bei Orbx für ca. 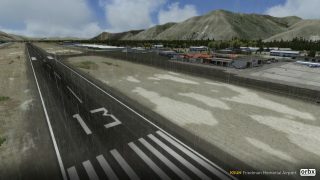 21€. 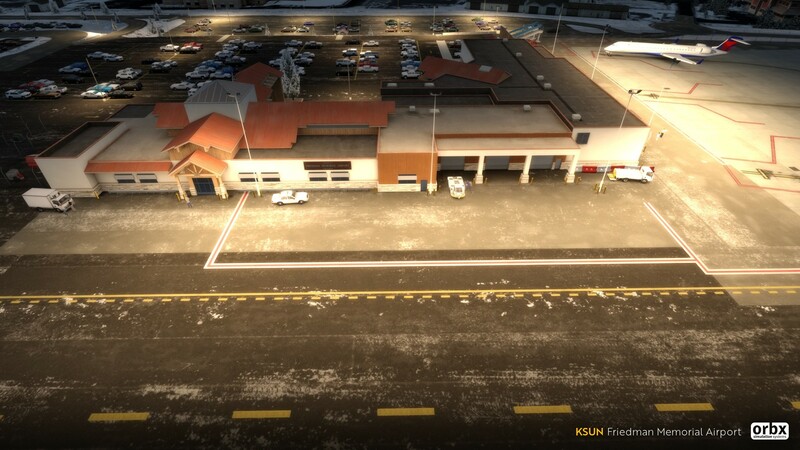 Der Airport und dessen 715km2 große Umgebung wurden von Russ Linn erstellt und kommen einheitlich mt 60cm per pixel Auflösung daher. Auch enthalten ist der 1ID5 Lukes Wood River Medical Center Heliport. 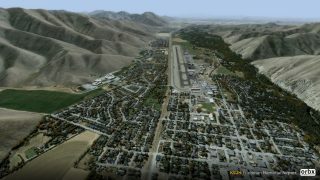 KSUN will feature buildings and vegetation textured in high definition and stunning detail. 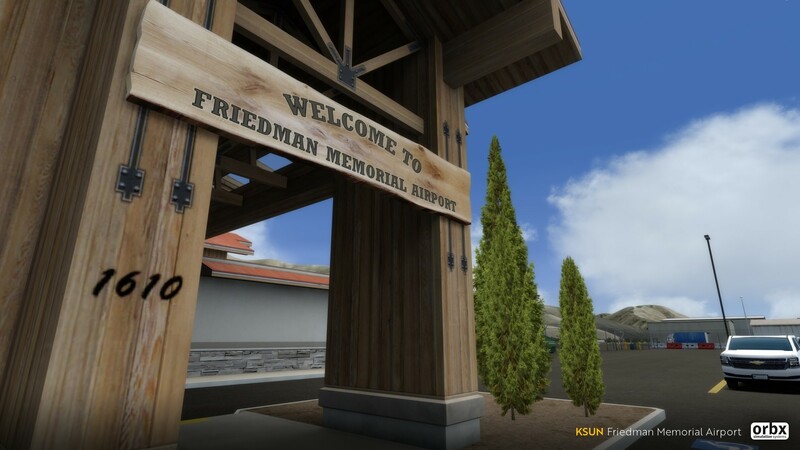 As attention to detail is key, we like to treat every airport area as a feature area, built with exploration in mind. Not only will KSUN look stunning from your aircraft, but it will look even better up close and personal. We recommend everyone have a wander around! 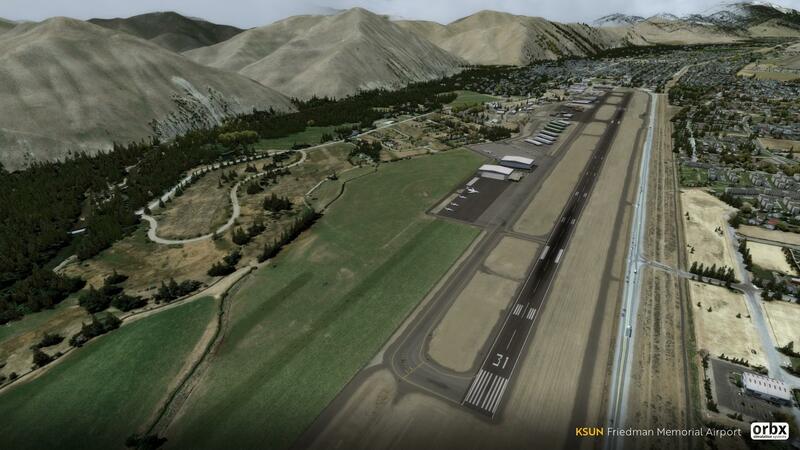 Modelled and textured by Russ Linn, the airport terrain is where most of the new features are located. KSUN also features dynamic season textures using v4 native scripting. We opted to model the entire airport area as a mesh, giving us the opportunity to create a sloped runway, different levels in terrain, an insane amount of detail with some cool weather and lighting effects. 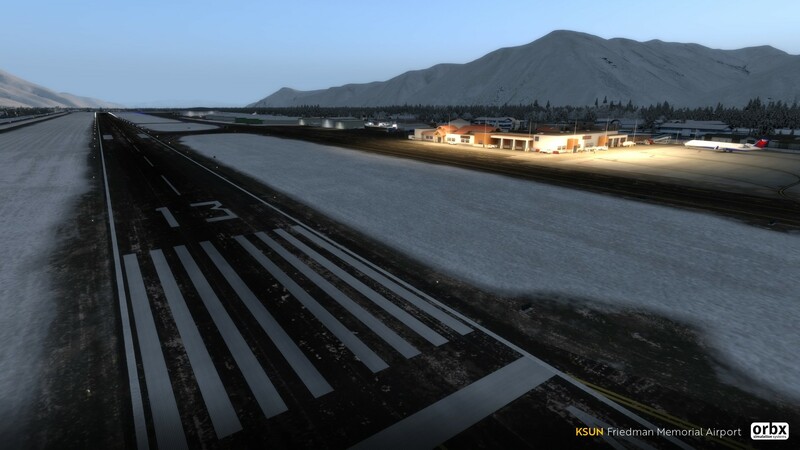 Effects include realistic oil, reflective puddles during the winter and rain, icy runways and taxiways during snow and even the reflections of lights in puddles at night time. 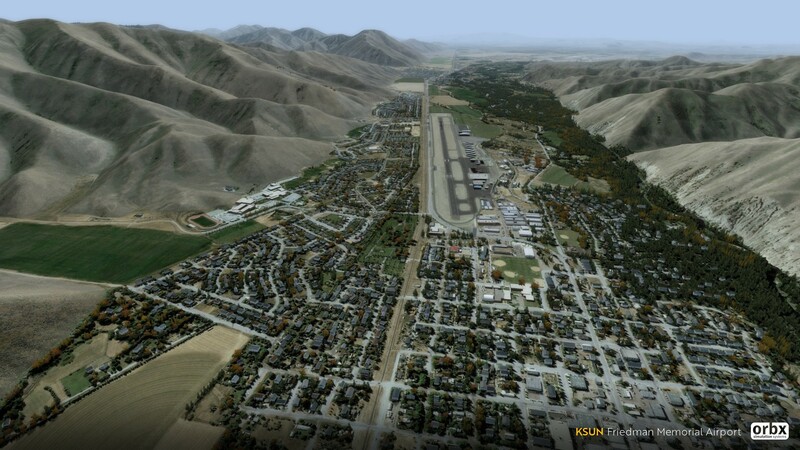 As always, we also like to include our custom modelled buildings for a nice buffer between the airport and autogen. All of the custom buildings are highly detailed with plenty of variation, giving those urban and industrial areas a nice natural look!